Volunteering is not just about giving back something substantial to the society at large. It is not just a mode of thanksgiving; it has to be something more significant, than what it simply appears to be. Yes, it is a moment of pride and extreme satisfaction to see people benefiting from your selflessly rendered service. However, is that all you can get out of it? Though this feeling is incomparable to any monetary comfort that you can earn,you cannot just entirely ignore the monetary quotient. Isn’t it? Well, it is not about being self obsessed with your personal goals and aspirations. It is a human tendency to remain more connected and interested in activities that pay us with something significant. And, if it is only the sense of pride and satisfaction for you; then you are already there! Well for those who are looking forward to something more, you can really go ahead in asking what else volunteering can earn you. And you can do it without any sense of guilt within. 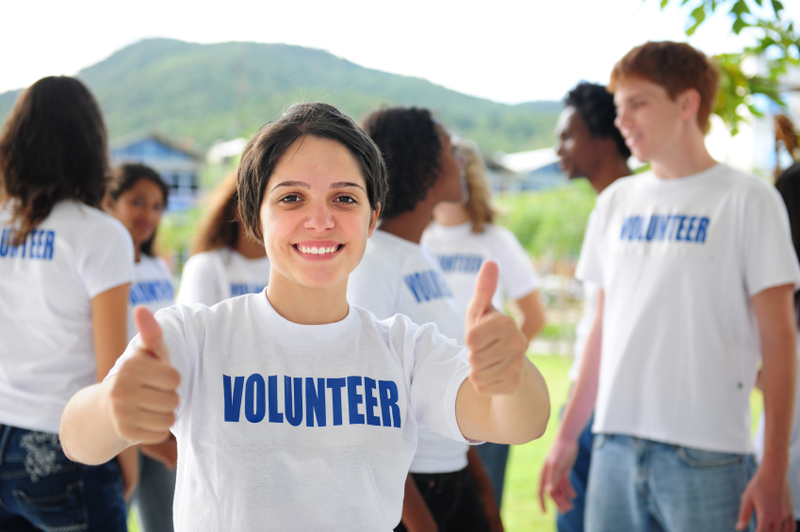 Volunteering can do a lot to boost up your career beyond expectation. As a matter of fact, there are various occupations and industries that make volunteering mandatory to land desired job roles. It is one of the qualification criteria as decided by these industries. One for example is the medical industry. Besides, different legal professions and academic jobs prefer hiring candidates with volunteering experiences. Again, if you are in a profession that does not demand for volunteering experiences, you can still opt for one as it has much to offer you. At the least, your employers can mark you as a person who is interested in various activities or someone who remains on toes to help others. All of us know that resumes are the doorways to interviews, that eventually may lead to landing expected job roles. Therefore, it is very important to craft impressive resumes. Now, if you are a fresh grad looking for jobs; spending a few months in volunteering services can help you stand out in a crowd. While most of your counterparts have spent time simply looking for job openings; you in addition, have utilized the time in learning concepts and enhancing skills. Knowing this, your hirer definitely looks forward to learn about your potentialities. Again, if you are an experienced professional who is currently out of job, as you are looking for newer prospects, volunteering in your fields of interest can help you acquire skills needed for your aspired job profiles. 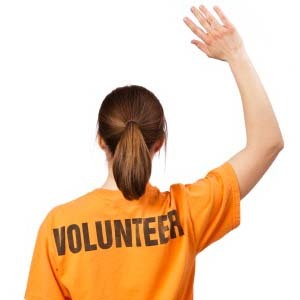 If you are having a second thought about your current job and looking for a switch; however, you are not very sure about your skills or profiles you want to follow – volunteering can help you to a large extent. 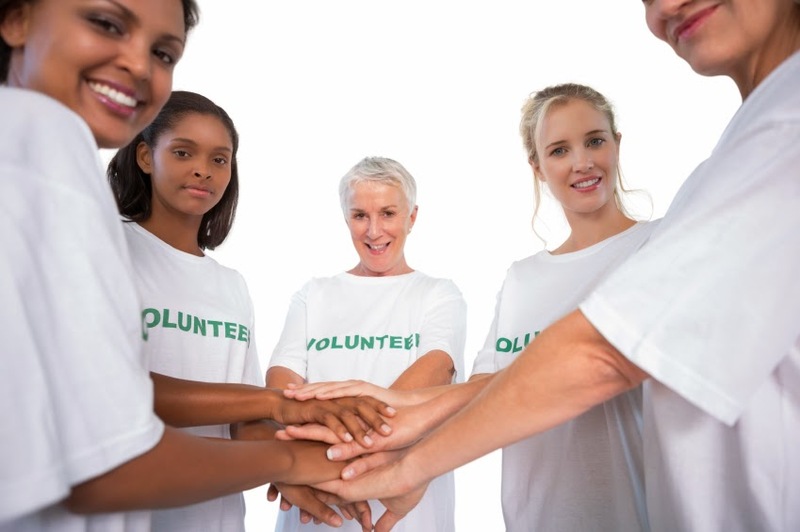 When you are not at work, engage yourself with some volunteering groups. There you can explore different skills that were perhaps unknown to you earlier. If not this, you can develop fresh expertise while working as a volunteer that can make you eligible for a completely different job role. Again, if you have already decided on your future career path and know the profile you want to work in, volunteering can work a great deal. You can test yourself to find if you are really eligible for the job role and then decide on quiting your current job. To have a promising career is not only about having the required expertise and being at your peak of performance. Having a good rapport with influential and experienced professionals within the industry is also an important factor. 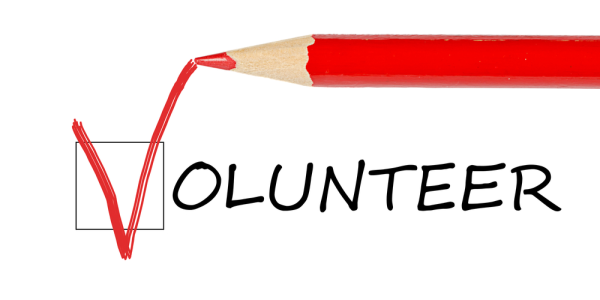 If not the only, volunteering does serve as one of the ways of building a good professional network. Getting involved in such services will introduce you to different people who are their in the field for years. Building a good relationship with them will help you to get some essential pieces of information that others are not in a position to learn. Working for a specific cause that can make a small contribution towards development of a group of individuals or the society as a whole can boost your confidence to sky touching limits. Perhaps, you are aware that employers do look for professionals who are capable of working in a team. Therefore, if you are yet to start your career, you can brush up your team spirit by getting involved with any volunteering services. Working with different people who have come from different walks of life can definitely help you to develop your skills as a team player. Again, when you are moving out of your monotonous professional and personal lives, to do something meaningful; it definitely has a great positive impact over you. When you are happy, you are more energetic. Your creativity flows and ultimately you are doing considerably well at your job front. Well, this was all about how volunteering experiences can help you grow a promising professional life. Now, that you have reached the end of this article, you need not have any second thought about taking up any volunteering job. 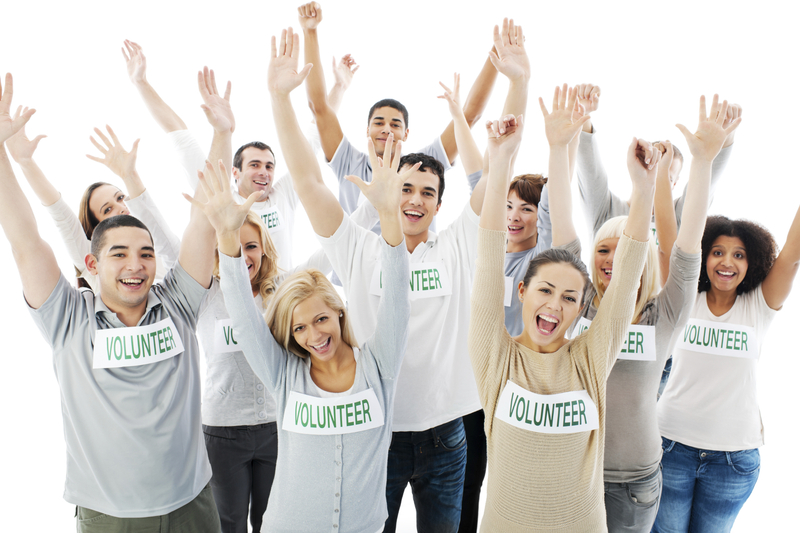 Go ahead and choose a voluntary service that can work to boost your career in the near future. With that we can conclude this section and hope you have found this article useful and relevant to your search.